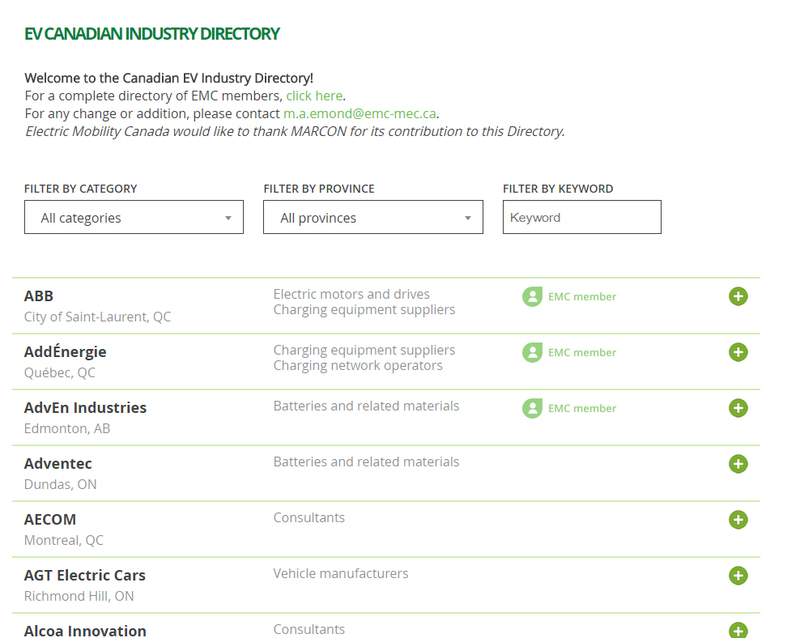 Electric Mobility Canada is happy to unveil its new EV Canadian Industry Directory, accessible in the members only section of its website. 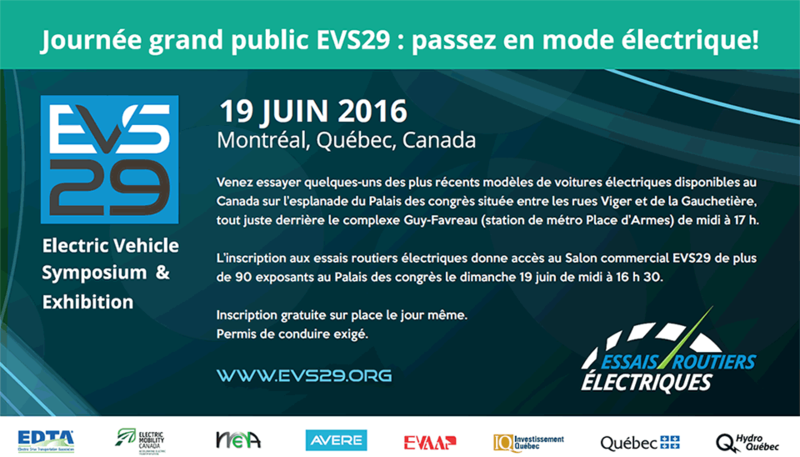 The directory gathers in one place close to 250 companies, vehicle manufacturers, consultants, engineering firms, testing and research centres, non-profit organizations, educational institutions, and more, operating in the field of electric mobility, and alternative fuel vehicles. Each entry contains a short description, contact information, and a website address to help you in your research. The directory is also broken down into provinces and fields of activity to make your experience an easy and fast one. Take a look at it now and let us know what you think.